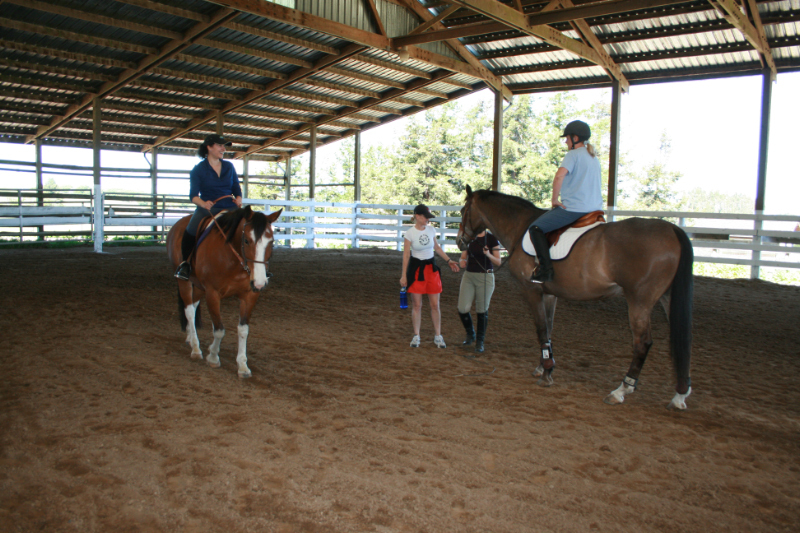 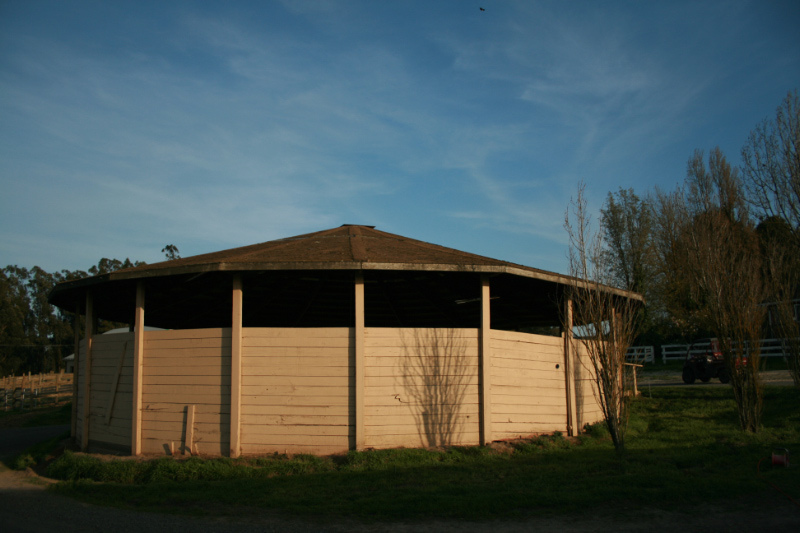 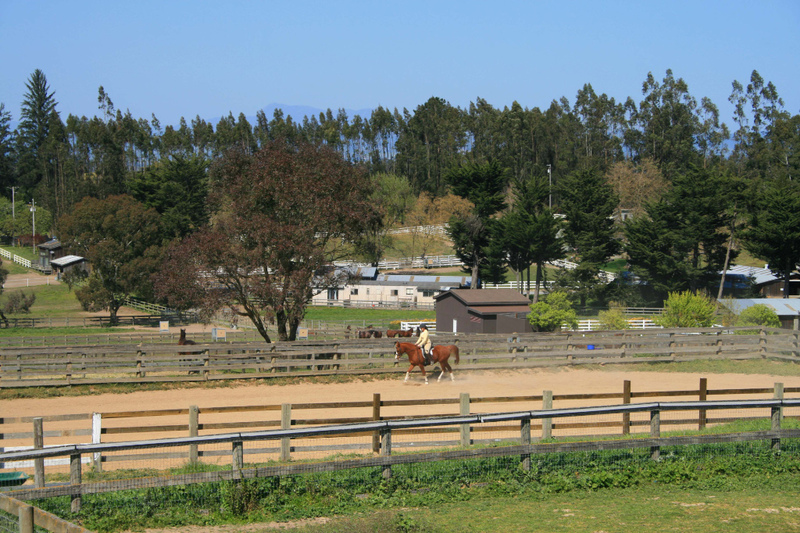 At WCS we offer 4 riding arenas, two of which are covered to allow riding and training to occur year-round. 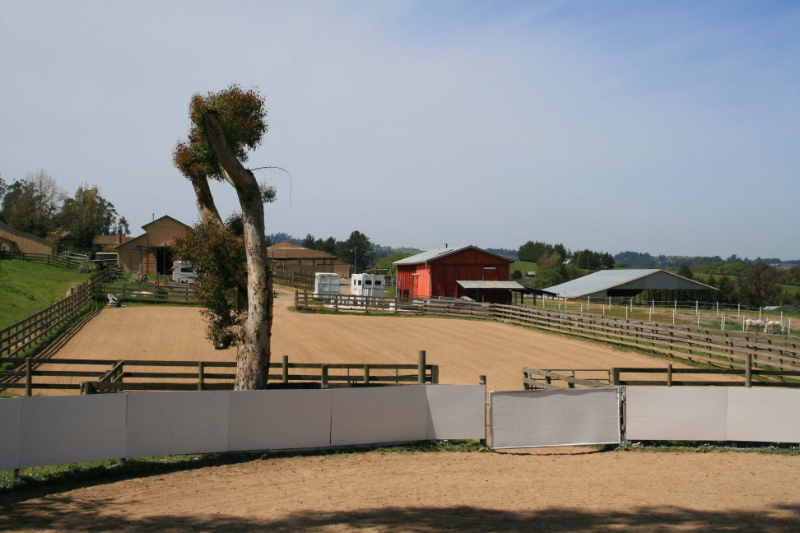 In addition to arenas, we also offer a perimeter path perfect for hacking or cooling out. 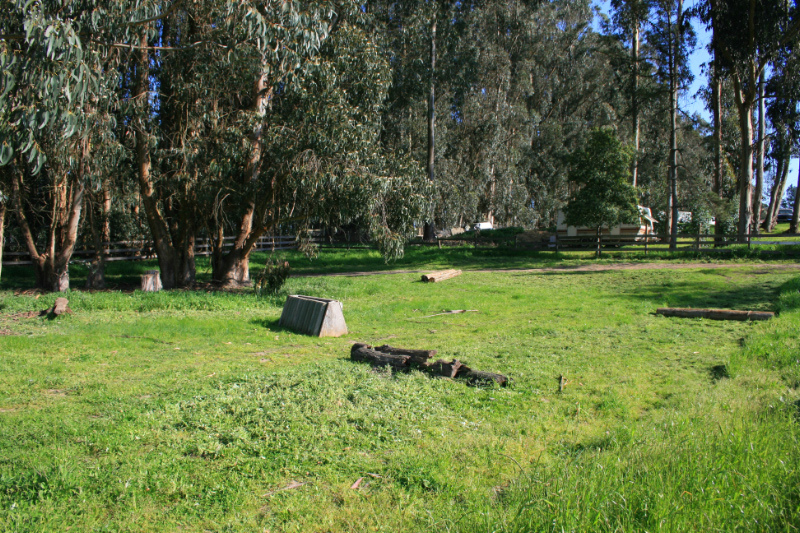 The path hosts novice-sized natural obstacles for schooling.